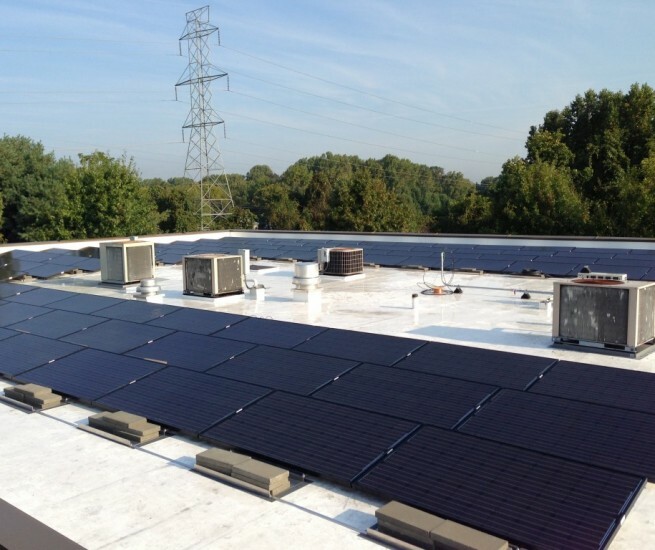 Allen & Shariff is a firm committed to sustainability and renewable energy designs including solar photovoltaics, geothermal, bio-mass, and solar thermal. We approach each project looking to make them energy efficient, environmentally friendly, and sustainable whether they are seeking a green certification or not. Allen & Shariff’s CEO was selected as a participant in the National Renewable Energy Lab’s (NREL) energy executive program.